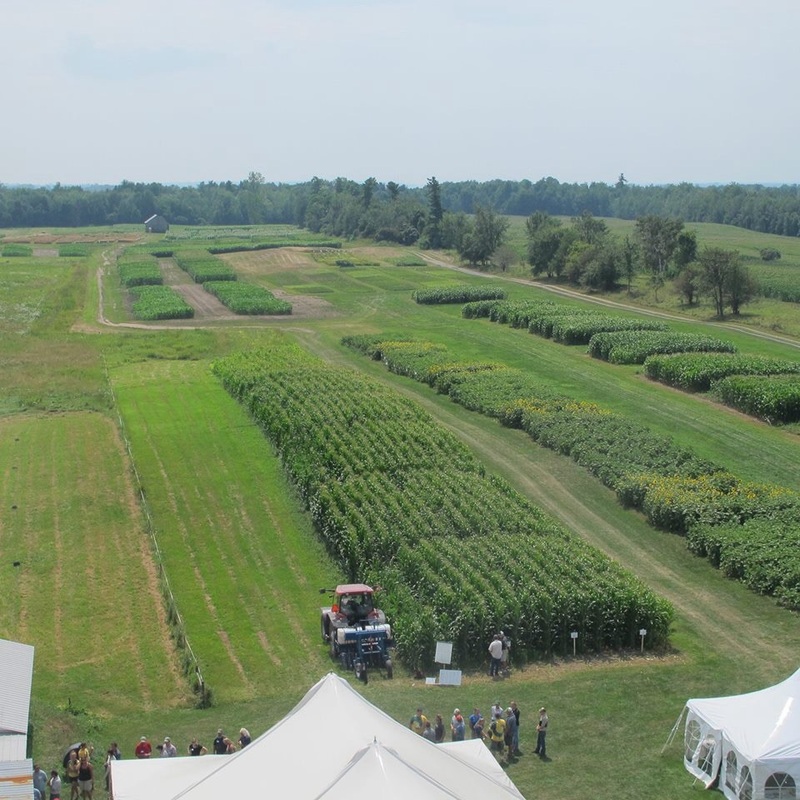 Join us this Thursday, July 23, 2015 from 10 a.m. to 3:30 p.m. for our annual Crops and Soils Field Day at the Borderview Research Farm in Alburgh. The day will include our infamous tour where you will see many of the research trials we are conducting, including those on heirloom beans, silage corn, flax, wheat, malting barley, summer annuals, and much more! We will also run demos of the highboy cover crop seeder, box manure spreader, and manure injector. Come see a drone in action that can monitor crops. Take at look at the equipment researchers use to measure greenhouse gases, as well as some low cost cooling and monitoring equipment. Registration, which includes lunch, is $10 for farmers; $25 for others. To register online and for more information, visit https://www.regonline.com/cropsfieldday. This entry was posted on Monday, July 20th, 2015 at 10:49 am and is filed under Out Croppings, Uncategorized. You can follow any responses to this entry through the RSS 2.0 feed. You can leave a response, or trackback from your own site.